The hotel is more than a gorgeous backdrop for wedding photographs. It was originally a farmstead and has retained the friendliness one associates with the countryside, but here the similarities end. The interior has been opened up into a series of light-filled spaces and furnished with contemporary classics and original artworks. It has its own adjoining spa. Lakeside’s Spa offers a special pamper experience for honeymoon couples. 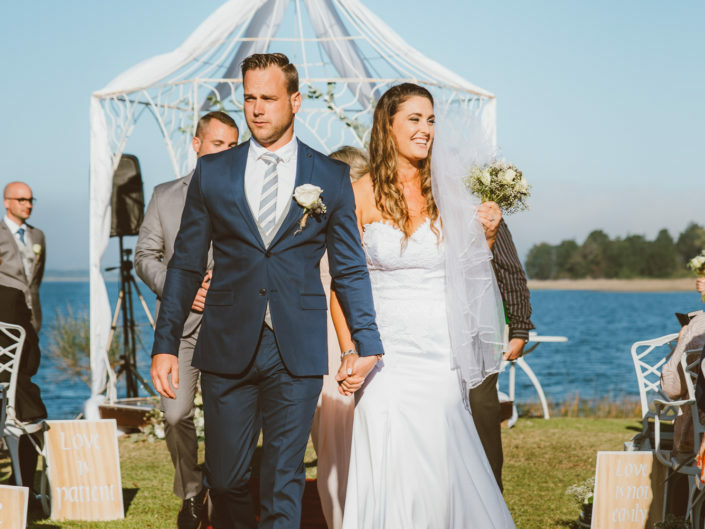 The Honeymoon Package entails 195 minutes of bliss, one therapist per person, a facial, manicure or pedicure, and a glass of Benguela Cove’s superior chardonnay. • We also have a romantically appointed Honeymoon Suite designed for this special occasion. Features include a king-size extra length four-poster bed, a cosy sitting area, a spacious bathroom with jacuzzi bath and walk in shower and a private patio with views of the Swartvlei Lagoon. Further treats include a complimentary breakfast and wine tasting. • Lakeside Spa offers a special pamper experience for honeymoon couples. The Honeymoon Package entails 195 minutes of bliss, one therapist per person, a facial, manicure or pedicure, and glass of Benguela Cove’s superior chardonnay. 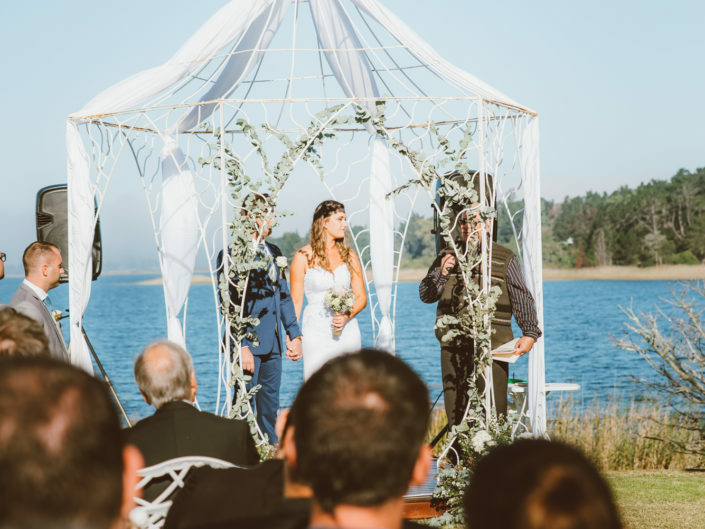 All weddings at Lakeside Lodge will require a wedding coordinator as well as an outsourced caterer. The caterer should be able to setup their own mobile kitchen on the property. Our main dining room can be converted to the dance floor with the use of a Bedouin tent for guests to be seated on the lawn and deck, the tent would be at your own expense. Our tranquil lakeside setting can accommodate 80 people with the use of a Bedouin tent for guests to be seated on the lawn and deck area.